I woke up this morning to an extremely confusing email. It said I was currently being considered for a second semester exchange and that I would hear my result shortly. 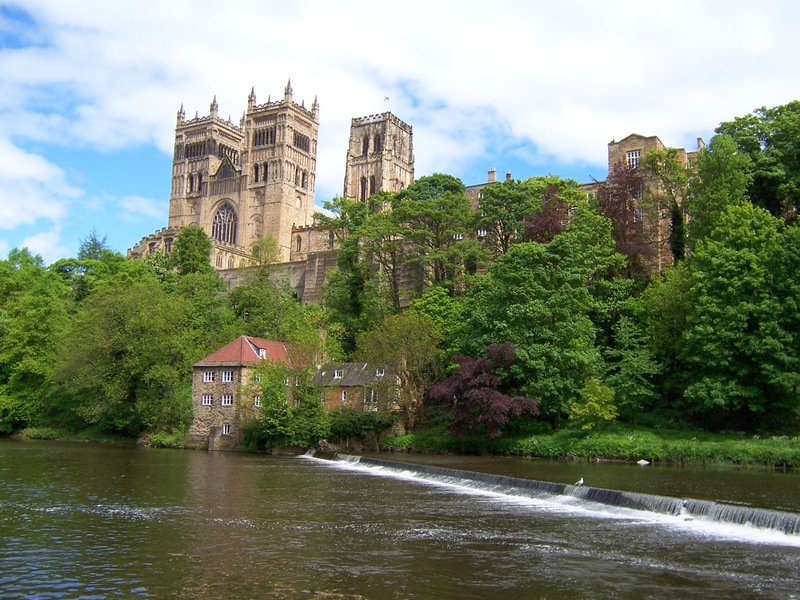 Of course, if you've read this blog before (or if you noticed my title) I intend to do a YEAR exchange, in fact my top choice university, Durham Univerisy, only accepts students who are applying for a full year. So obviously this news threw me off. Both anxious, and exhausted due to lack of sleep within the past two weeks (I had six papers, you will not believe the number of tears shed and the I cants whispered) I went to our exchange coordinators office here at Mac and asked her what was going on. Above we have a photo of the University of Durham. Honestly, we just don't have schools like this in Canada. I mean i love my home country, don't get me wrong but there is no comparison. 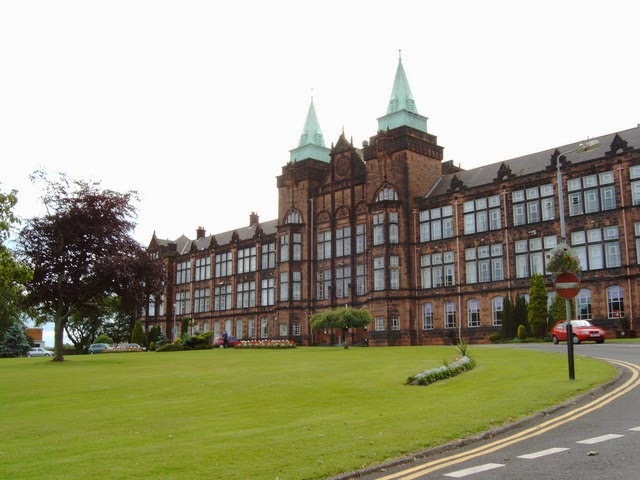 Still, because getting into Durham is so competitive, and because I'm clearly extra special the exchange coordinator also nominated me for my second choice, the University of Strathclyde in Glasgow Scotland. Above is a photo of Strathclyde although not as beautiful as Durham still extremely captivating and a step up from my current institution (no offence). Basically my coordinator is guaranteeing, or at least giving me as much of a guarenree as she can that I'll have my year in the UK next year. This is a major deal as you are only expected to get one nomination, in fact some people don't even get a nomination. Yet, I got two. As amazing as this all sounds I have so many preparations. I have my application to my host university due Tuesday and a lot of work must go into this. For example, I need to get two reference letters. I already had one done earlier on in the year so I simply asked that teaching assistant to reprint it, and then I emailed a different TA who I have a great relationship with and she was totally willing to help. It's amazing because it's super short notice (they literally have four days) but they are doing this for me and so I am eternally great full. I also am expected to make scary life changing decisions in these next four days (example do I want to live on campus or get a place to rent?) and all other university based choices. For all of us champs going on a year exchange we have mandatory meeting Monday night, unfortunately I work Monday nights so I'm currently in the process of trying to get someone to cover my shift. Regardless I am officially nominated to study abroad. My goodness I can't believe this is actually happening. I freaking moving to the other side of the atlantic ocean.